Showing 25 to 36 of 41 results. Spacious, pool home in the heart of desirable Indialantic By the Sea. 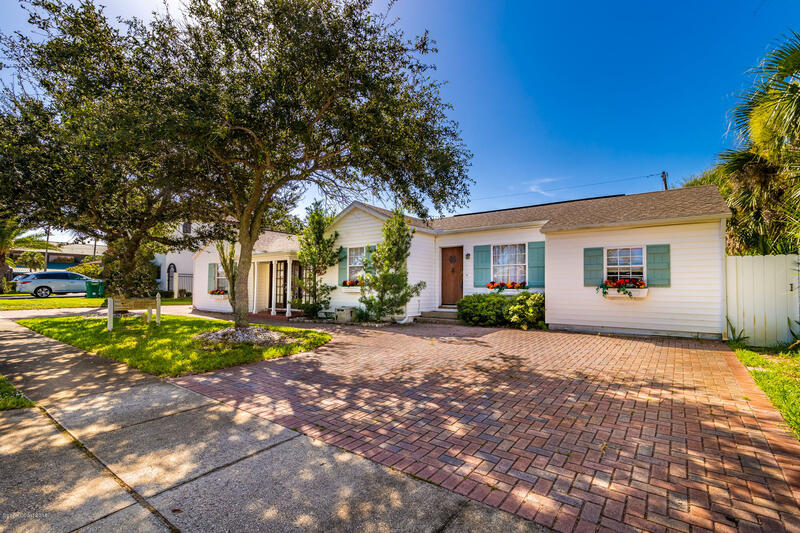 Open & Bright Pool Home in Seabreeze. Charming Pool Home with Large Fenced Back Yard.